@ India International Center, New Delhi. I spotted this guy sneaking around in the top corner of the posters section. 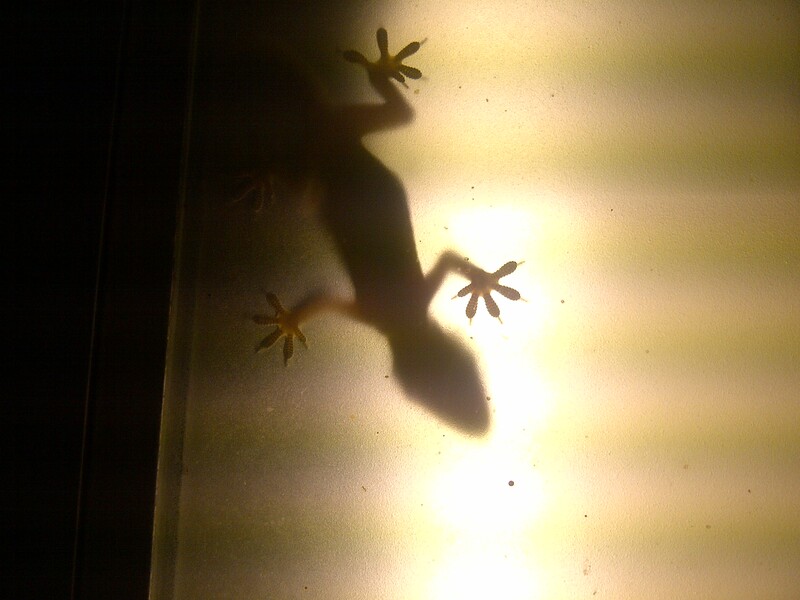 First time I saw that the house lizards, the domestic types, have nails. Taken using the inbuilt camera of a Blackberry Torch 9810 smartphone. Settings: autoflash, text mode. You have actually created some excellent points here. I specifically appreciate the way you¡¯ve been able to stick so much thought into a relatively short post comparitively which creates it an thoughtful publish on your subject. In my opinion, you¡¯ve presented the topic in a quite thorough yet concise manner, that is genuinely useful when someone wants to get the facts without spending too a lot time searching the Internet and sifting out the noise to discover the answers to their questions. I usually get so frustrated with so numerous in the final results inside the major SE¡¯s due to the fact they normally seem to mostly be filled with filler content that often isn¡¯t extremely sensible. If you don¡¯t mind I¡¯m going to add this post and your blog to my delicious favorites so I can share it with my family. I appear forward to coming back to read your future posts as well. Really great info can be found on this web site. i did say that there was no flash. it was lit from behind by a light.